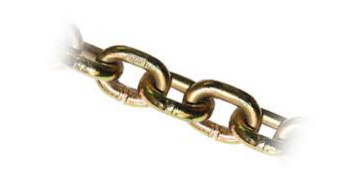 We carry Grade 70 transport chain. We have 1/4″ & 5/16″ & 3/8″ sizes available. 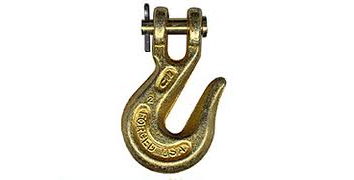 We also have the slip & grab hook ends available in those sizes.